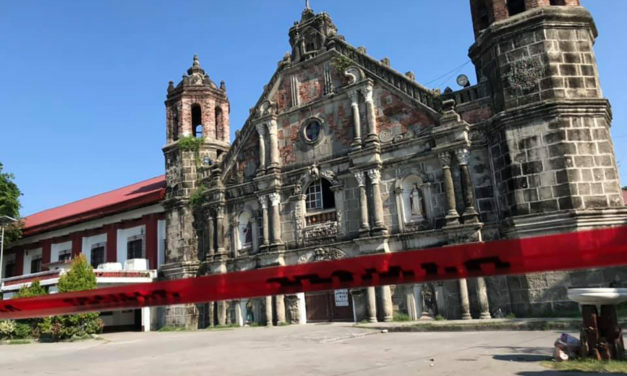 Several old churches in Pampanga province have been closed following a strong earthquake that jolted parts of Luzon on Monday. 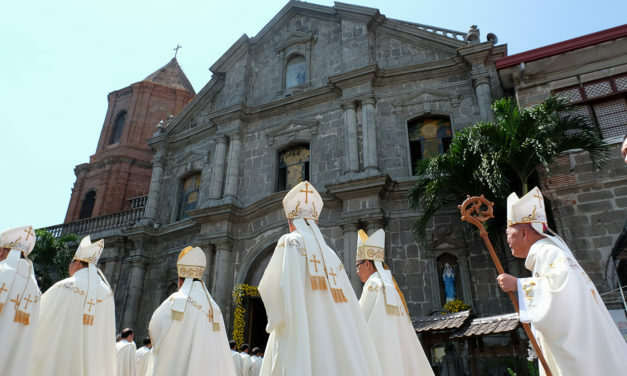 A centuries-old and Asia’s first Antonine church has been elevated to a “national shrine” status on Tuesday. 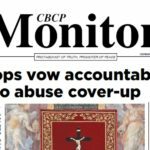 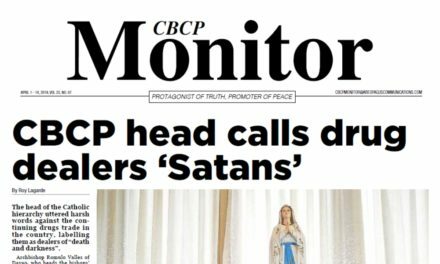 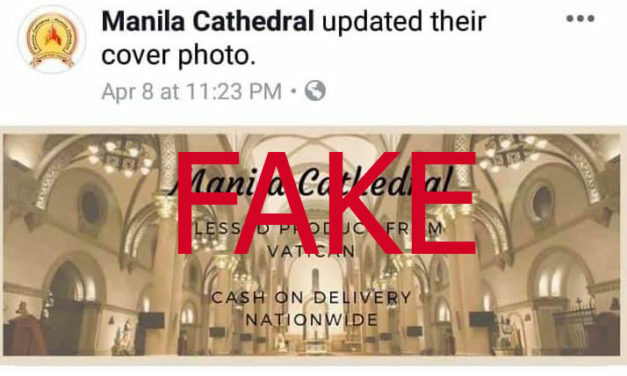 The Manila Cathedral has warned the public against a Facebook page using its name to sell “miraculous medals”. 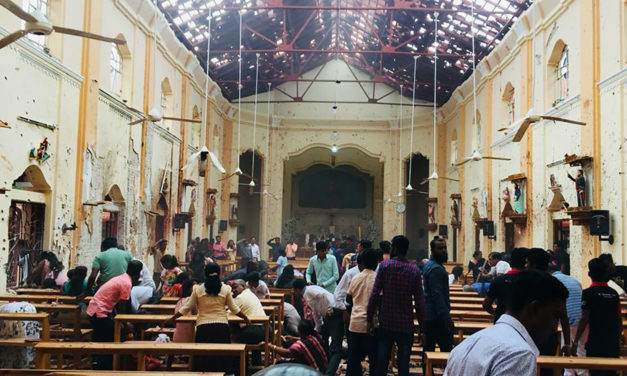 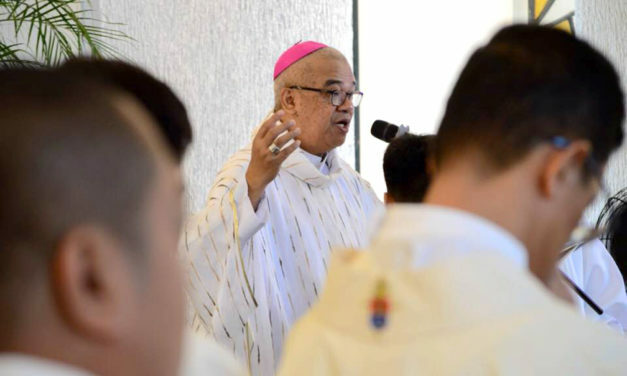 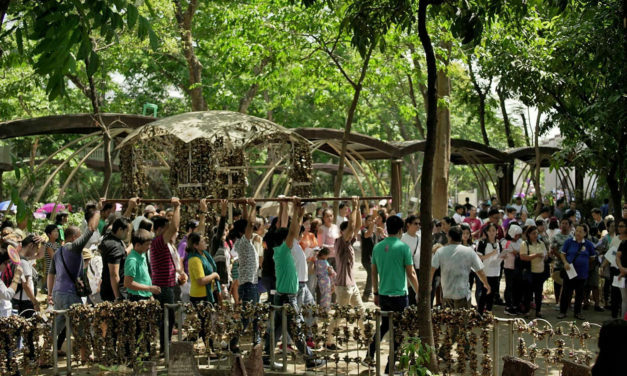 Catholic leaders in the Philippines joined the international community in condemning a series of blasts in Sri Lanka on Easter Sunday. 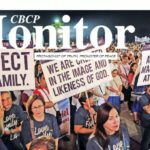 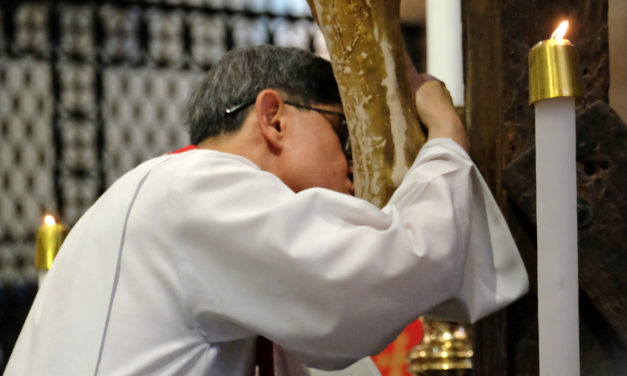 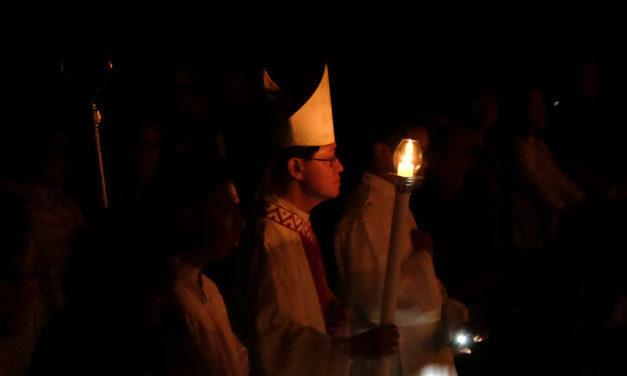 Cardinal Luis Antonio Tagle led Manila’s Catholics into Easter on Saturday night, urging them at the vigil to foster a culture of encounter with other people. 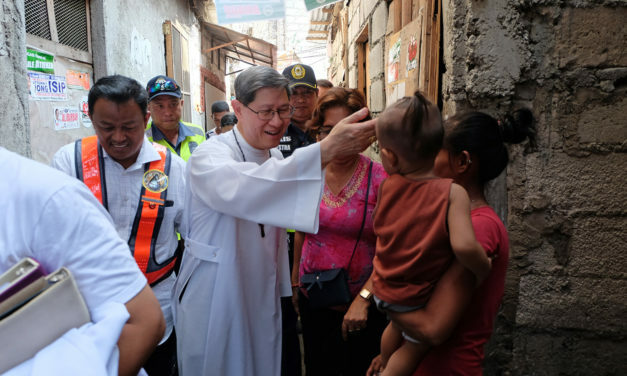 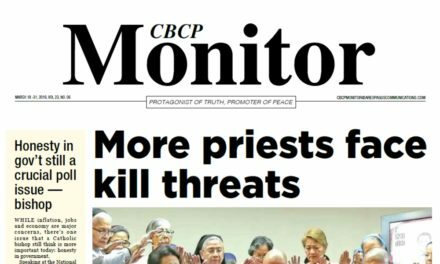 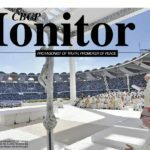 Cardinal Luis Antonio Tagle of Manila lamented how the world is full of intimidation and falsehood that makes mankind feel threatened and insecure. 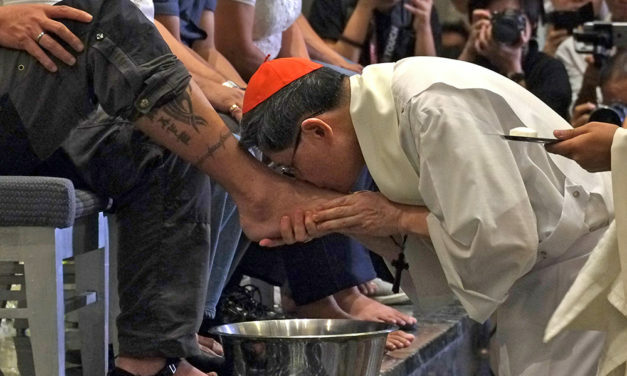 Cardinal Luis Antonio Tagle will wash the feet of 12 young people at the Manila Cathedral during a Holy Week ritual.